I have to admit a weakness for those property renovation TV show like Homes Under the Hammer, where people buy up old houses and do them up. They always make me want to have a go myself. 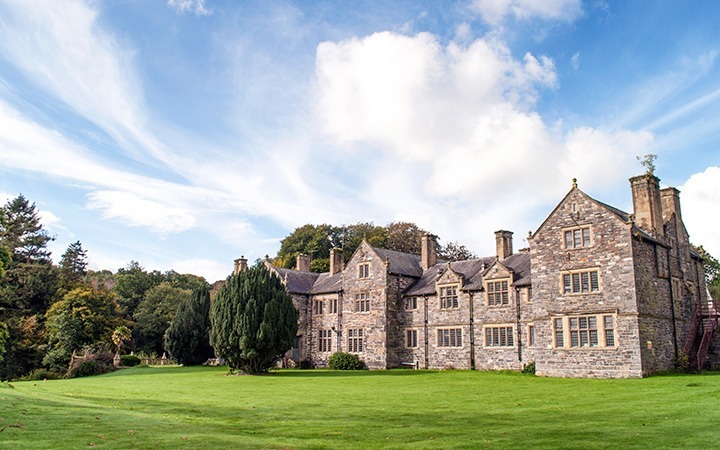 But Wern Manor in North Wales is a renovation project on a whole different scale. 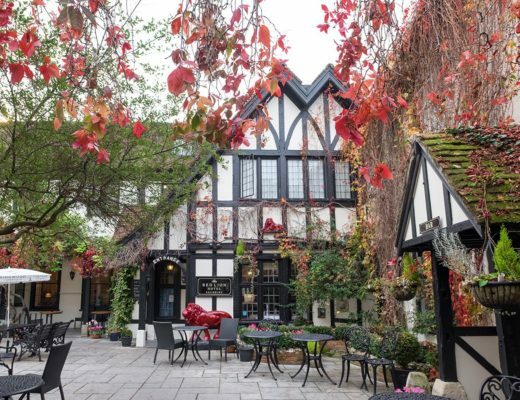 It dates back to the 16th century and was remodelled in Arts and Crafts style. But when owners Paul and Marie-Ann bought it a few years back it had been abandoned after being used as a nursing home. It’s full of stunning original features which they’re slowly bringing it back to their former glory. 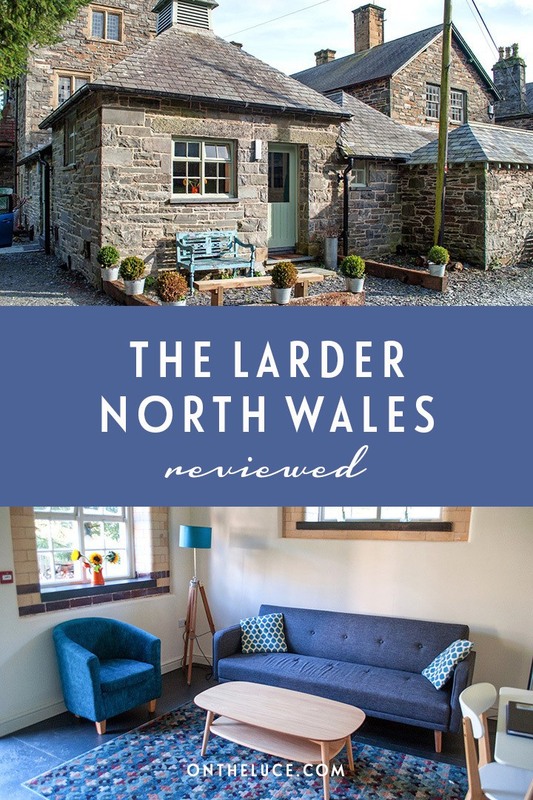 But while they do, they’ve already converted some of the outbuildings into cosy holiday cottages, and we spent the weekend in one of them – The Larder. The Manor is set in the countryside between Criccieth and Porthmadog on the North Wales coast. It’s surrounded by 15 acres of what were formal gardens – now they’re a labyrinth of overgrown plants with hidden staircases and a ruined summerhouse. From the Manor you can walk to the village of Tremadog (which has a couple of pubs) and down to Black Rock Sands with its wide sandy beach. Criccieth’s a few miles away and has a ruined castle, quirky shops and some very good ice cream. Or a couple of miles in the other direction is Porthmadog where you’ll find bigger shops and the start of the Ffestiniog and Welsh Highland Steam Railways. Just beyond Porthmadog is the wonderfully eccentric Italian-style enclave of Portmeirion. And beyond that you’ve got Harlech with its hilltop castle, wildlife and watersports on the Lleyn Peninsula, and all the beautiful mountains and lakes of Snowdonia National Park. 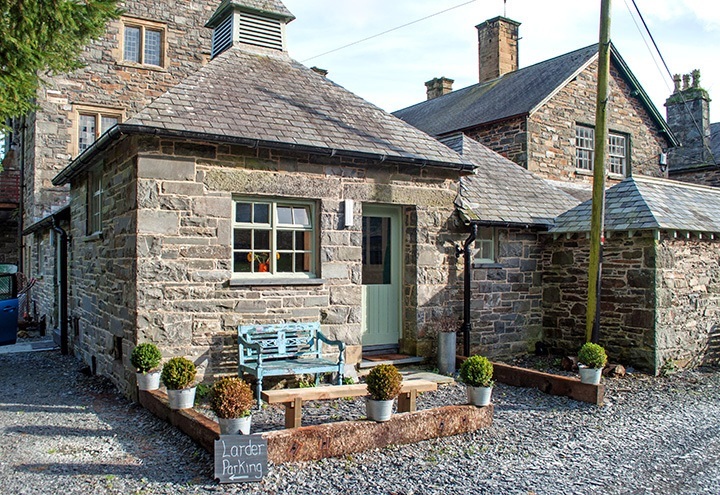 As you’d guess from the name, the Larder started life as the Manor’s game larder. It’s a lot cosier inside these days but the renovation has kept some of the building’s original features. The slate floor tiles were all polished by hand by the owners’ daughters, and the old wall tiles have been kept around the windows and in the bathroom. 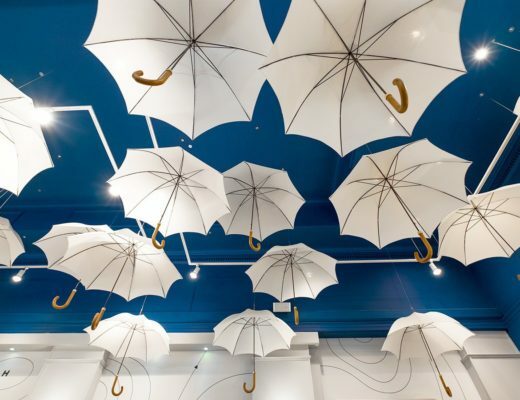 Then they’ve been combined with stylish Scandinavian-style furniture. There are lots of restful, muted shades with the odd pop of pattern or colour to give it a contemporary look, like the green splashback in the kitchen or the bright jugs of sunflowers dotted around the lounge. The apartment is all on one level, with a light-filled lounge with a small dining table in one corner which leads onto the kitchen. 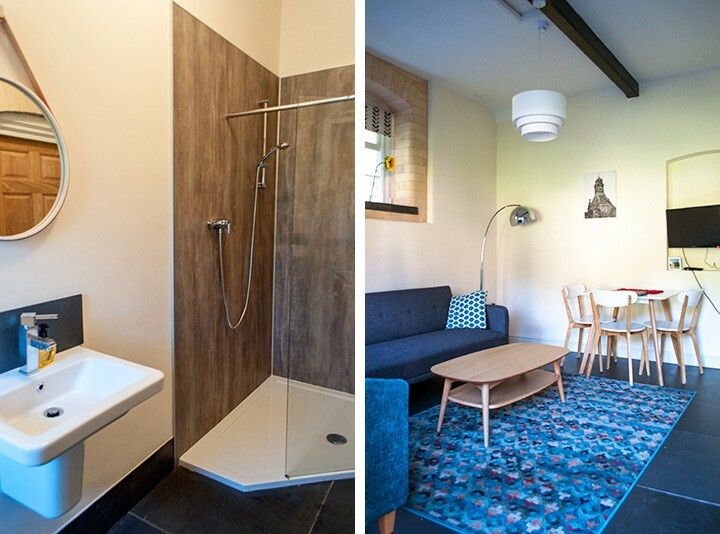 Then there’s a double bedroom with an en-suite bathroom that has a big powerful shower. 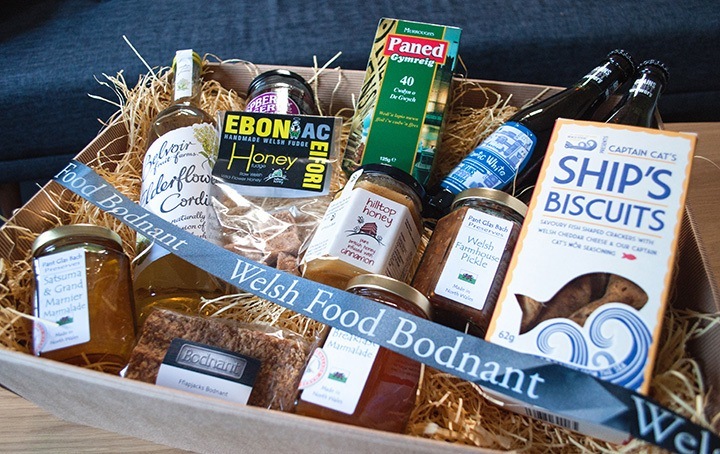 We arrived to find a fantastic hamper from Welsh Food Bodnant with lots of local specialities – jams, honey, biscuits, beer and some amazing crumbly fudge. If you’re self-catering then Porthmadog has big Aldi and Lidl supermarkets where you can stock up. The Larder’s kitchen is compact but squeezes a lot into a small space. There’s an induction hob, a fridge with a small freezer section, a dishwasher and a microwave with inbuilt grill. There are a range of places to eat out in Porthmadog and Criccieth, or Y Swgar, The Golden Fleece and Union Inn in Tremadog are within walking distance. My top tip if you’re visiting Portmeirion is to have lunch at the Castell Deudraeth restaurant. They serve local produce like Welsh lamb and Menai mussels, and if you have a two-course lunch they waive the £8 entry fee to get into Portmeirion. Together with neighbouring apartments the Brushing Rooms and the Wood Store, the Larder opens out onto the Atrium. This is a kind-of indoor patio, with a glass roof and picnic benches and board games inside. It’s a good place to hang out if the Welsh weather is doing its worst, or as a communal area if you booked all three apartments with a group of friends. The Larder also has a little patio area out the front and you’ve got access to the Manor’s gardens. And inside there’s a TV with DVD player and good wifi. Guests are… it’s perfect for two or you can rent the whole place for groups of six or 11. Staff are… owners Paul and Marie-Ann are really friendly and happy to show you round the Manor so you can see the current renovation work and hear about their plans for its future. Don’t forget… walking boots if you’re planning on walking to Tremadog as the path gets muddy. Useful to know… the kitchen has a hob and microwave/grill but there’s no oven. 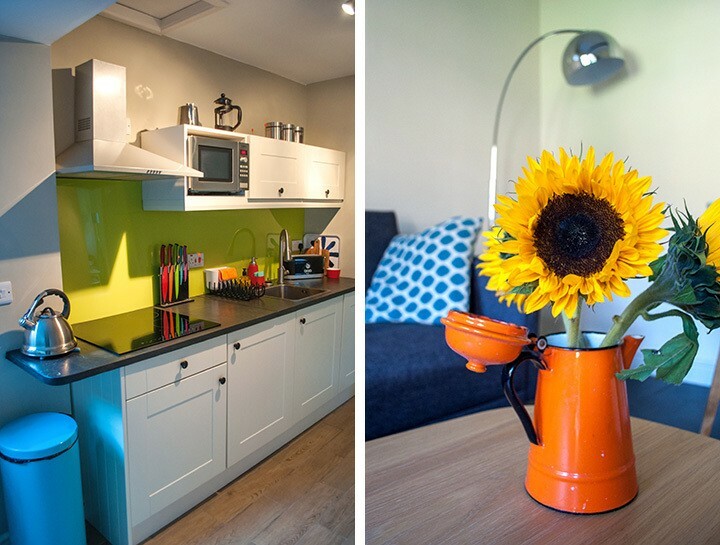 The Larder sleeps two and costs from £369–£560 a week to rent, or you can also do short breaks. 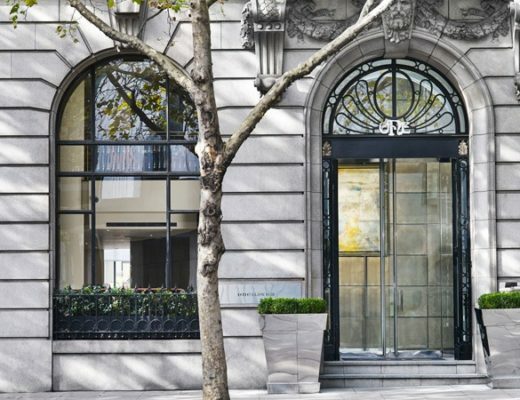 If there’s a group of you, you can book the three apartments around the Atrium together which sleeps six. 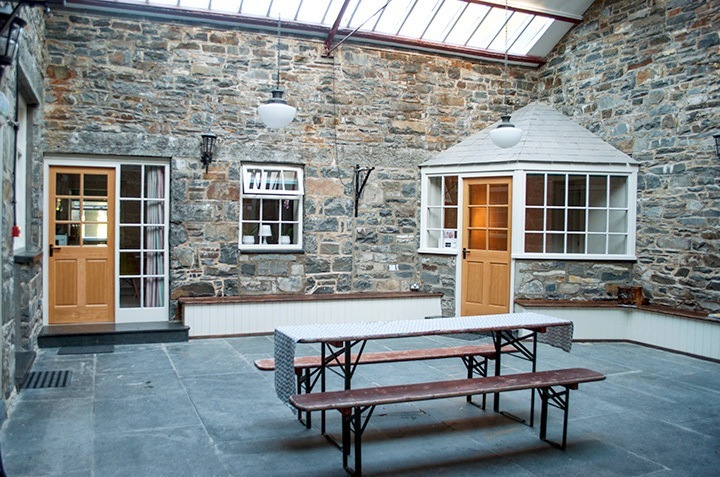 Or there’s a 10% discount if you book the Bothy (a three-bed cottage sleeping five), and the Atrium together. Many thanks to Original Cottages for hosting me. All views and opinions are, as always, my own. It would be perfect for a group – I’m tempted to go back sometime and take some friends! 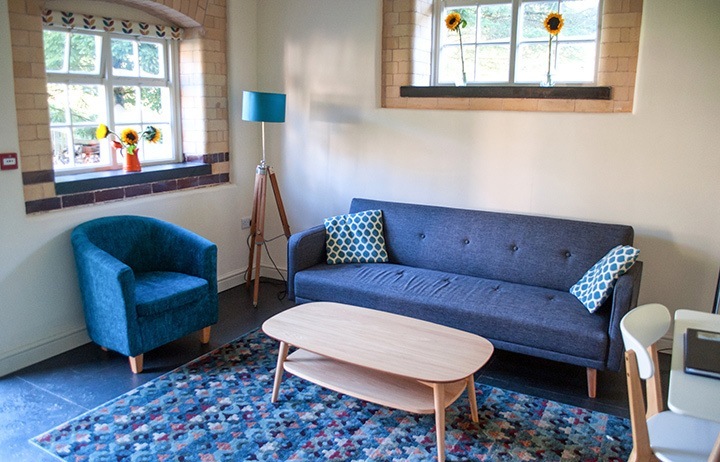 This looks so lovely – ideal for a group where each couple can have a bit of space if they want it but can meet up in the communal area. The perfect location for exploring North Wales too. Definitely good for groups, each cottage was really cosy but it’s lovely to have the communal space as well as tons of gardens and space to explore.